Start your week off right with us! 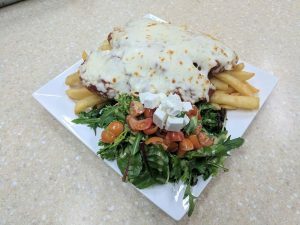 Come to the PI for lunch or dinner and grab a Chicken Parmi for only $5! Every Monday! No catches! 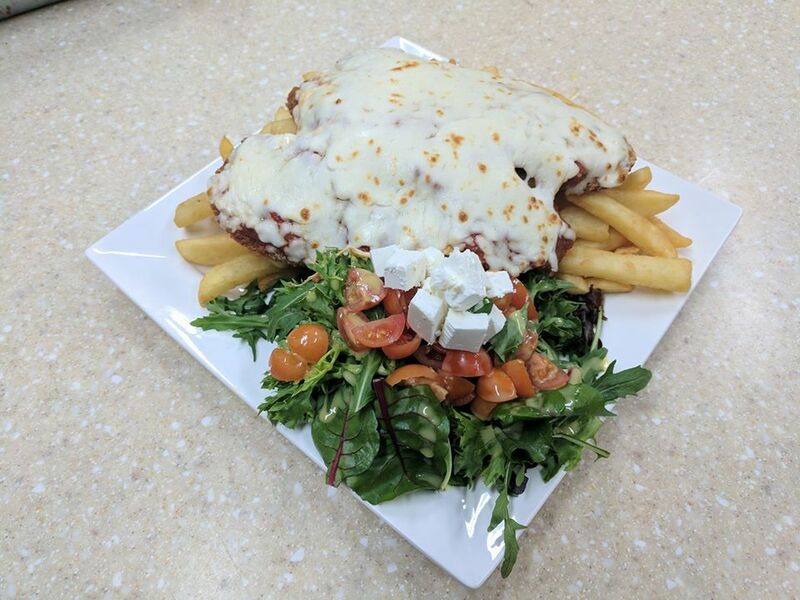 Includes chips & salad.